Photograph of Antioch A.M.E. Congregation, 1955? 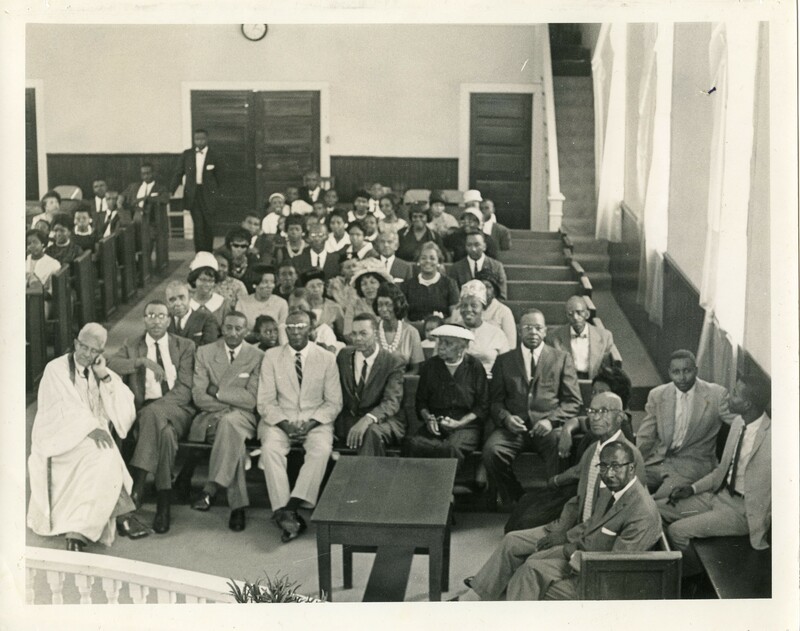 Black and white photograph of the Antioch A.M.E. Church congregation taken by Joanne Randolph Murphy circa 1955. Copyright of digital items is held by the Antioch A.M.E. Church. This site and its collections are for research and educational purposes only. All queries about reproduction in digital or physical form must be directed to the site administrator. 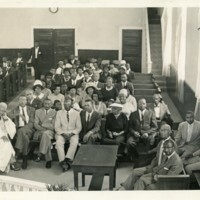 Joanne Randolph Murphy, “Photograph of Antioch A.M.E. Congregation, 1955?,” Antioch A.M.E. Digital Archive, accessed April 19, 2019, http://antiochamehistory.org/archive/items/show/113.